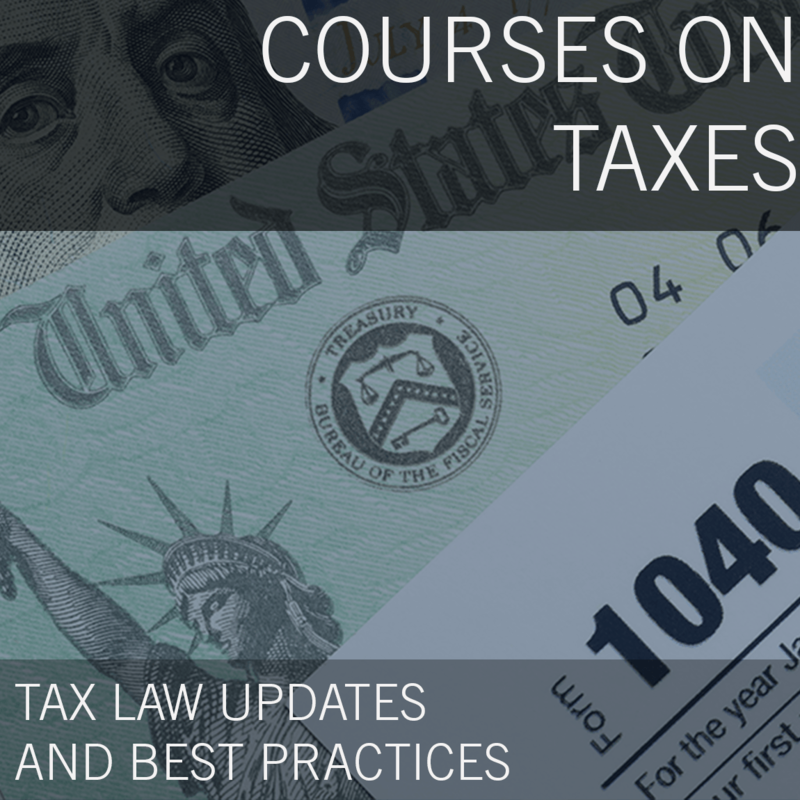 The 2017 Tax Act made major changes to business and individual taxation. This will change the way sales of businesses are taxed and cause a rethinking of choice of entity. This presentation explores the effect on closely-held businesses. Gary is the principal author of the book "Tax & Financial Planning for the Closely Held Family Business," published by ALI-ABA, and a co-author of the book "Transferring Interests in the Closely Held Family Business," also published by ALI-ABA. Both books will continue to be published by Edward Elgar Publishing, beginning in 2016. He has also authored or co-authored over a dozen feature articles for major tax publications including a chapter entitled "Transfers of Property in Exchange for Services - Section 83," for the Lexis Nexis Online Tax Encyclopedia, published in January 2007. 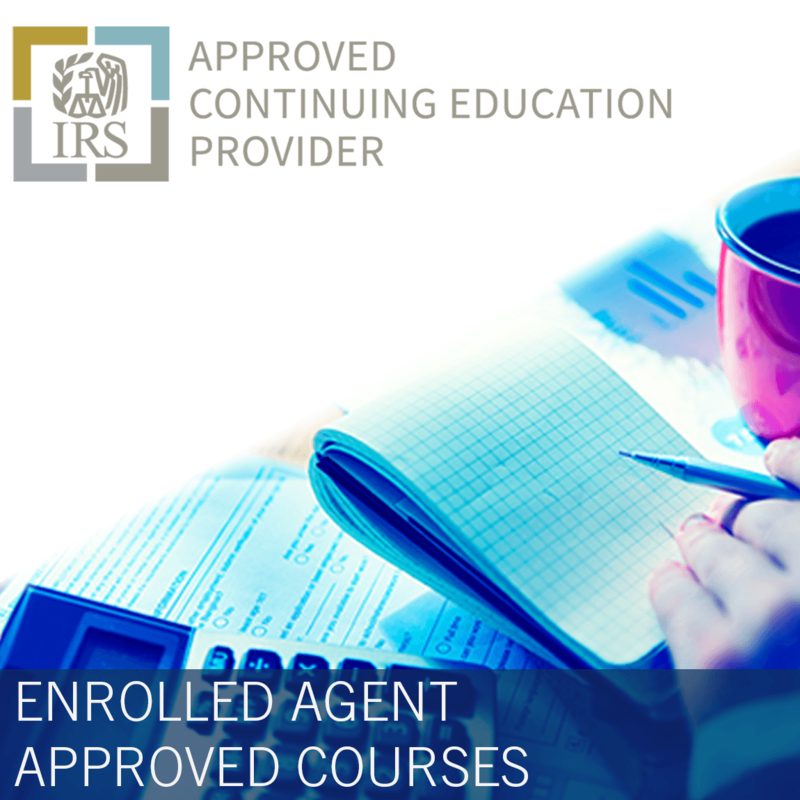 For many years, Gary was the Tax Clinic editor of the August rotation in the Tax Adviser, the AICPA's national tax publication. 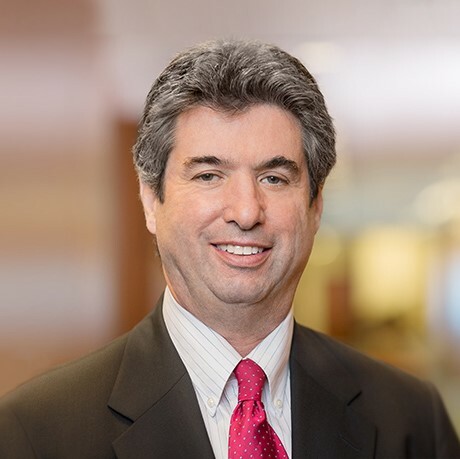 He is also a contributor to the ALI-ABA Practice Checklist Manual on Advising Business Clients II and the book, "Golden Opportunities," by Amy and Armond Budish. 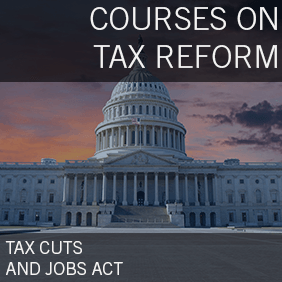 Gary is a frequent speaker, both locally and nationally, on tax subjects, with hundreds of speaking engagements to tax professionals. He is board certified in federal tax by the Ohio State Bar Association and former Chair of the Federal Tax Specialty Board of the Ohio State Bar Association. He continues to serve on the Federal Tax Specialty Board of the Ohio Bar Association. He was an adjunct professor of Wealth Transfer Tax and Estate Planning at Case Western Reserve School of Law and also was an adjunct professor of Tax Law and Wealth Transfer Tax at Cleveland State University College of Law. 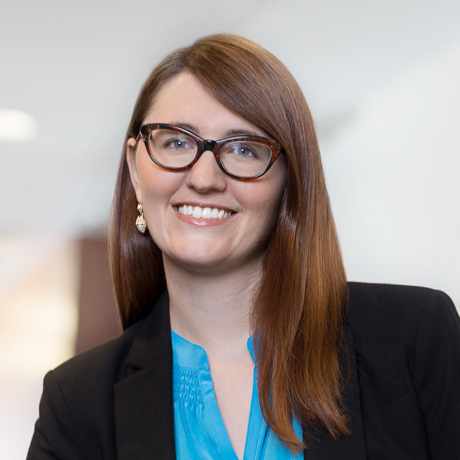 Alexis, an associate in the Tax group, has broad experience counseling businesses, nonprofit organizations and individuals on a wide range of tax matters. She drafts opinion letters on a variety of income tax issues and tax-exempt organization compliance issues. She also counsels nonprofit entities on organizational and governance matters, including formation, obtaining favorable tax-exempt determinations and reinstatement as well as late exemption applications and reclassifications from private foundation to public charity status. Additionally, Alexis has experience advising individuals on complex income and estate tax reduction structures. While attending law school, Alexis served as a judicial extern for Ohio Supreme Court Chief Justice Maureen O’Connor. She also was an extern for Cuyahoga County Probate Court Judge Anthony J. Russo. Few law firms possess the level of commitment and passion as Walter | Haverfield. Since 1932, we have served as strategic counselors to private businesses, public entities and high net worth individuals, providing creative and customized solutions to a wide array of legal challenges. Our attorneys are as diverse as our client mix, providing a wealth of knowledge in a variety of legal matters. We offer the size and experience to handle even the most complex legal issues, yet provide a personalized approach to counseling our clients. As recognized leaders in their respective practice areas, our attorneys are frequently called upon to lecture or write on timely legal topics. They also hold key leadership positions in various legal associations, and many serve as general or special counsel to Northeast Ohio communities, public entities and corporations.